Health Why you should eat Garlic on empty stomach? Why you should eat Garlic on empty stomach? Do you know that eating garlic on empty stomach will provide you good health benefits?? Unfortunately majority of people have less knowledge in these health benefits. Further many scientists have done researches regarding the health benefits of garlic and they have come to a conclusion where eating garlic on empty stomach will increase the health power of garlic. Why we should eat garlic on an empty stomach? It is more effective when you eat it before breakfast because bacteria is exposed and cannot defend it from succumbing to its power. 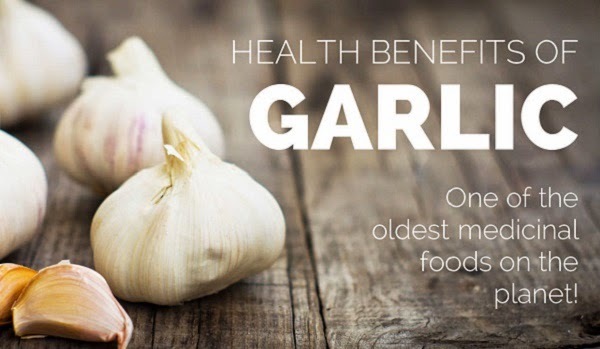 Garlic has a significant impact on reducing blood pressure in people with high blood pressure. It also prevents heart problems and aids in proper functioning of the liver and bladder. Furthermore garlic is good for different stomach problems. Since the garlic contain with high levels of antioxidants will heal nerve problems as well. Mean time garlic stimulates digestions and also if you have continues stress in your life garlic helps to control the stress as well. Avoid consuming garlic patients who have infected by HIV. Get emergency medical help if you have any of these signs of an allergic reaction. Do not take garlic without medical advice if you are using any medication.